Spacious rooms. Friendly service. Good wifi quality. Clean rooms. 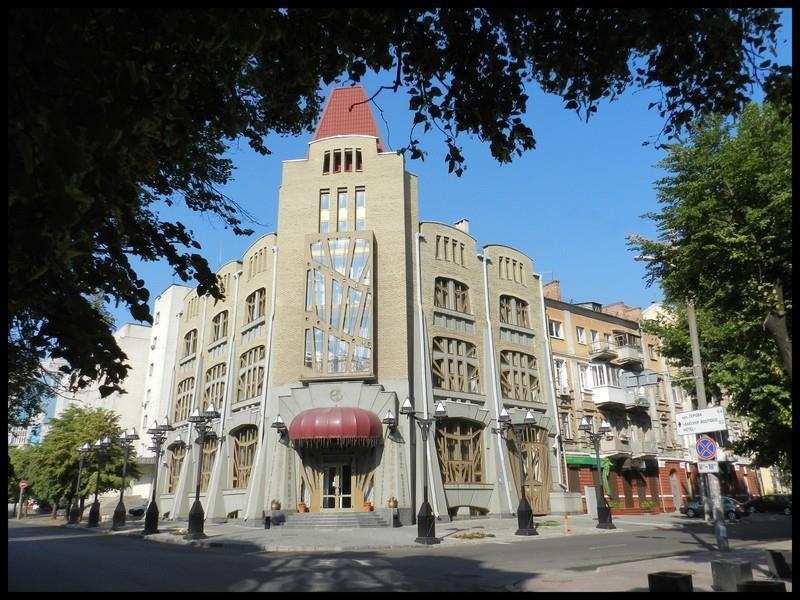 Hotel European is conveniently located in the popular Dnepropetrovsk area. The hotel offers a high standard of service and amenities to suit the individual needs of all travelers. Free Wi-Fi in all rooms, 24-hour front desk, express check-in/check-out, luggage storage, room service are just some of the facilities on offer. Designed for comfort, selected guestrooms offer air conditioning, heating, wake-up service, desk, television to ensure a restful night. The hotel offers various recreational opportunities. 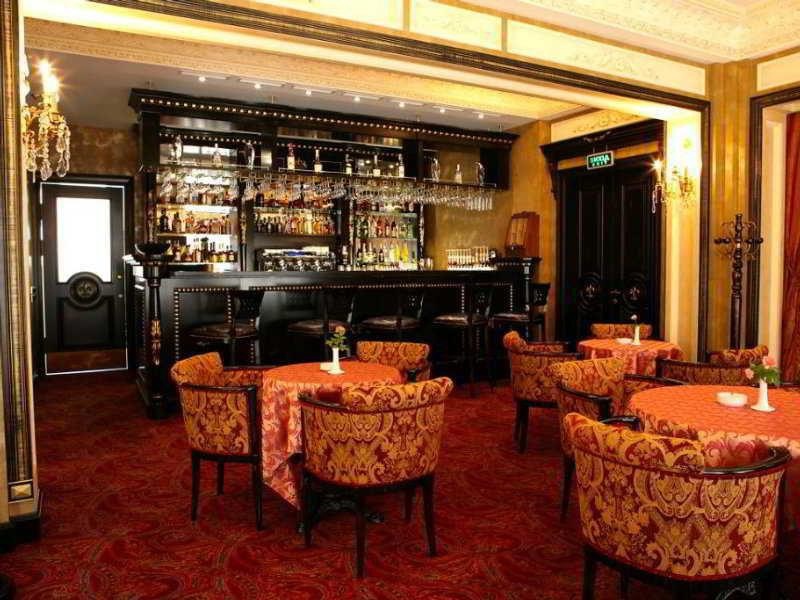 A welcoming atmosphere and excellent service are what you can expect during your stay at Hotel European. Right in downtown. Close to center. Great location. Very good city hotel. Close to the city center. Great room. Staff friendly. Staff super. Nice staff. Big window. Large rooms. Large room. Lots of light. Big window. Large rooms.